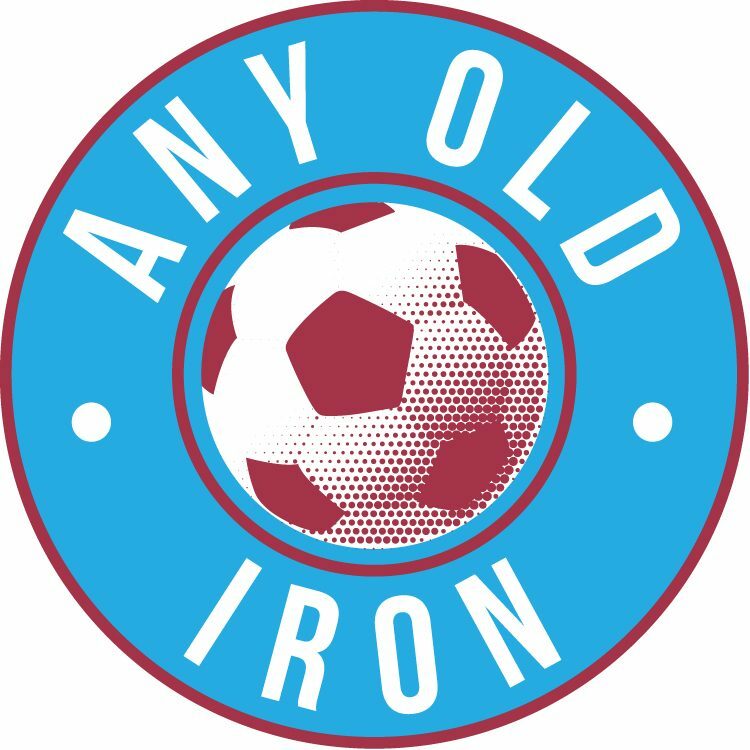 Any Old Iron preview the Iron’s clash with Leyton Orient. The Iron take on Russell Slade’s men, with the East London side still slumped to the bottom of the table having only won a single League game this season. The League One clash will take place at Glanford Park on Saturday 8th October – with a 3pm kick off. Alan Knill’s Claret & Blue army will be hoping to make it 3 wins on the bounce in the league, but eager to bounce back from crashing out of the JPT against Oldham on Tuesday. Scunthorpe find themselves in 15th after re-moralising league wins against Yeovil and Stevenage, even if neither performance was particularly fluent. And taking on Russell Slade’s men, Scunny are likely to be desperate to find that as yet elusive combination of a good performance, and 3 points. And with the injury list showing no sign of decreasing, it will be a depleted roster that takes on the side propping up the League One table. Josh Lillis, Niall Canavan, Cliff Byrne, Mark Duffy, Jordan Robertson amongst others will definitely be on the sidelines – whilst Andy Wright amongst others are doubts to start the game. Oliver Norwood will also be missing – as he was a late call-up to the Northern Ireland squad for their upcoming Euro 2012 qualifiers. There are expected to be changes made from the mid-week Johnstone’s Paint Trophy debate, although there is limited room to manoeuvre for Alan Knill & co.
A win could bump the Iron up a couple of places up the table, but is unlikely to see them into the top half. The referee for the match will be Mark Heywood: who has never refereed an Iron game before. The Iron’s opponents have found themselves unexpectedly struggling under Russell Slade, having only last year just missed out on the play-offs. They find themselves 24th out of 24, having only won a single game this season. Whilst this will be no consolation to worried O’s fans – anybody who expects them to be down their come May is naive. They have too good a side, and too good a manager for that to be anywhere near likely. All teams have their fair share of bad form, as the Iron can testify all too knowingly. And with them having come from 2 goals down against Huddersfield, then having beat Preston – the East London merchants are certainly on a roll. Having scored 13 consecutive penalties in a shootout but not won it – the O’s will have cursed their luck at crucial points throughout the season. But nonetheless, you’ll be hoping the Iron can continue their good record against Russell Slade’s side, and a decent home record against the side of that famous introvert – Barry Hearn. The Iron are odds on to win the game, and the short prices just aren’t value for money – especially given the Iron’s midweek defeat, patchy season form, and Orient’s mini-resurgence of late. As much as we would kill for the 3 points to remain in North Lincolnshire: a couple of quid on a draw might not be the worst bet in the world.